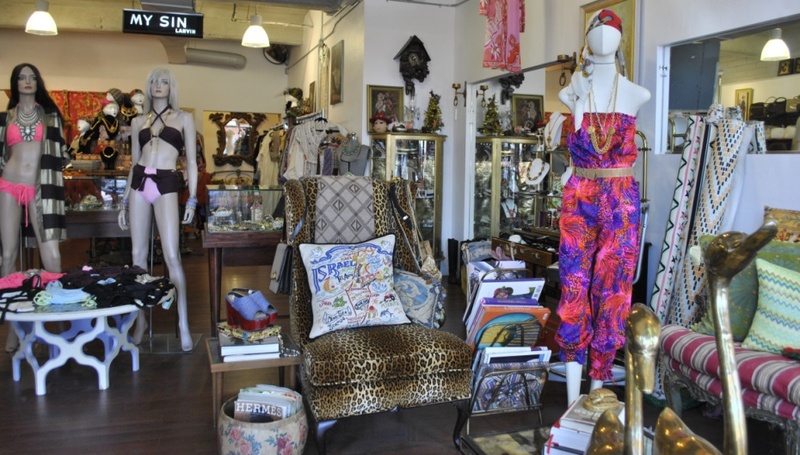 If you like retro threads, add Vintage by Misty in Downtown Scottsdale to your list. This vintage clothing shop has a wide range of items from the 1960s and 70s, including apparel, sunglasses, jewelry, bags, and cropped silk kimonos. 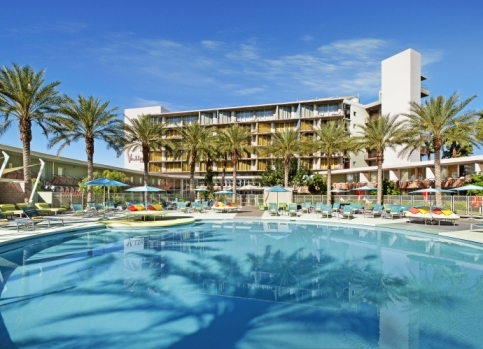 The store opened in October 2013, but before that owner Misty Guerriero had a location in Downtown Scottsdale, which later moved to Midtown Phoenix. 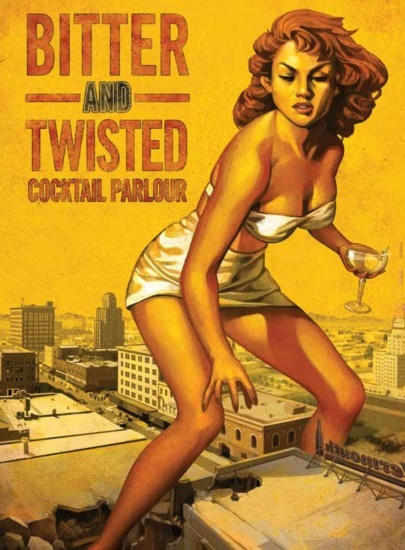 The eagerly awaited Bitter & Twisted Cocktail Parlour has finally opened in Downtown Phoenix! 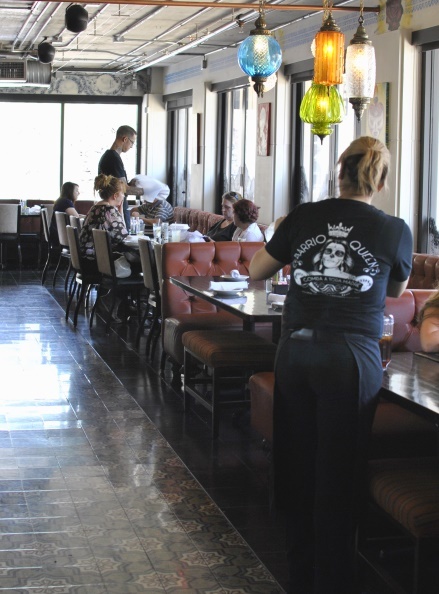 A long-time dream of owner/principal bartender Ross Simon, the bar is inside the historic Luhrs Building, built in 1924 as Phoenix’s first high-rise.